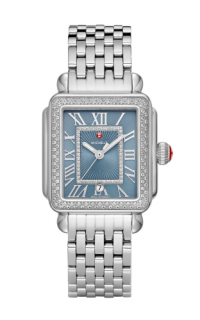 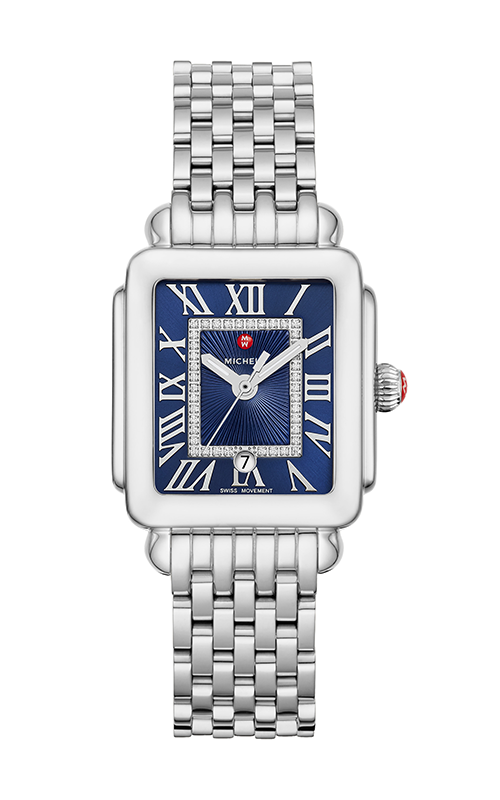 This stainless-steel Deco Madison Mid shines with 40 hand-set diamonds atop the Deep Blue sunray dial. 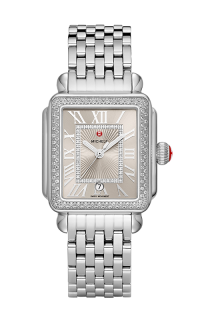 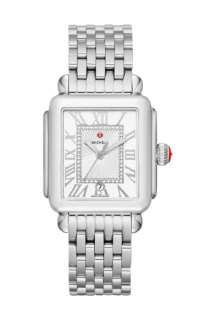 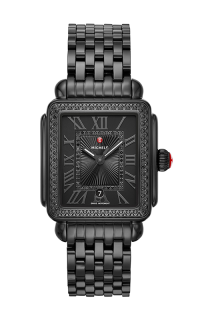 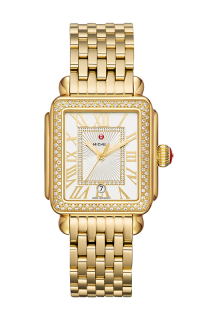 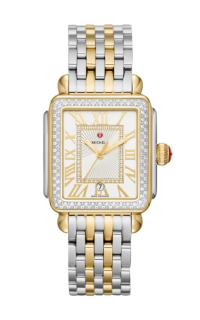 The stainless-steel bracelet is made specifically for the Deco Madison Mid collection and is interchangeable with any 16mm MICHELE strap. 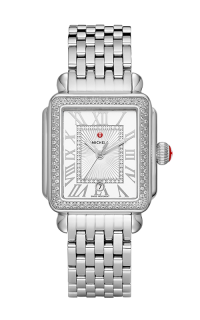 Please fill out the form below and a Michele specialist will contact you regarding the as soon as possible.